a rainy sunday at home with the broome's: meet kevin, ashlee, remy, bea and betty. this past sunday, i was welcomed into the home of the broome family. it was such a joy watching them be and to learn more about them and their life together as a family, including one of their traditions, "candy store," or how bea (beatrice) broke her arm or that it just so happened to be kevin and ashlee's anniversary. oh and the biggest surprise was that ashlee is expecting baby no. 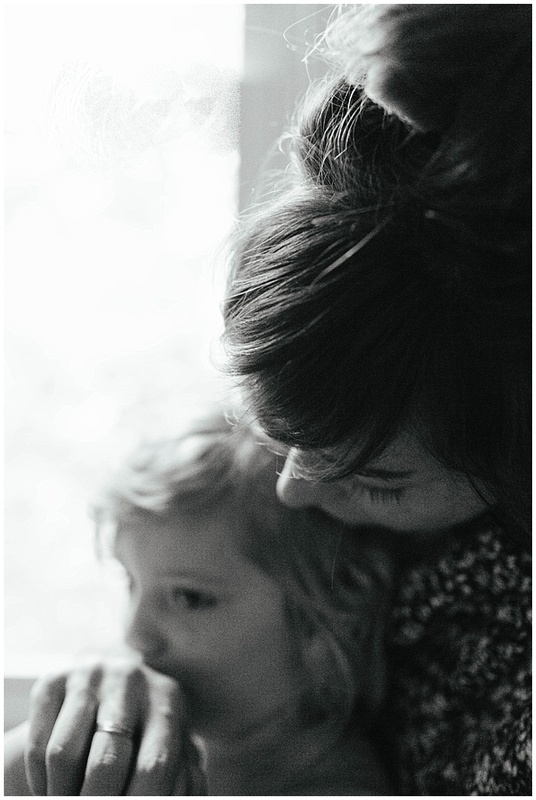 4.
i loved this day and always enjoy photographing sweet families in their homes. meet ashlee, kevin and their three littles, remy thomas, betty dear + beatrice darling .